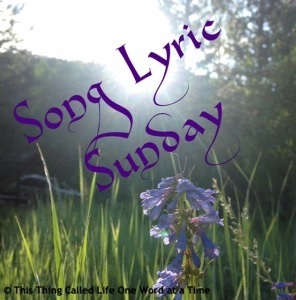 Our theme for Song Lyric Sunday this week is season. Nope, I’m going with Summer. I apologise for the naff intro, but it doesn’t detract from this 1976 classic. This entry was posted in blogging, Challenge, music and tagged song lyric Sunday, theme season. Bookmark the permalink. I was engaged to my first husband when this came out. It was an ‘interesting time’………………… ! I think this song dates from way before my time, LOL. I like it though. I was 20 when it came out and engaged to my first husband. We separated in 1980 when Abba’s Winner Takes it All was in the charts!